CCNS owns its own building, which is used solely by the school, thus optimizing the space for the needs of the children. An upstairs and a downstairs classroom allow for two separate learning environments. 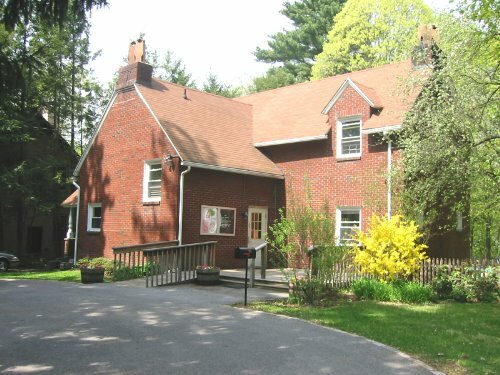 The property includes a large, enclosed backyard, which is filled with safe and inspiring equipment for outdoor play. Both classrooms offer children a comfortable and stimulating environment where they can play stimulating games, build blocks, dress up, make projects, paint, and come together in circle time. Toys, books, and equipment are easily accessible to the children so that they can play independently—and help clean up! The walls are always colorfully decorated with the latest projects the class has made. 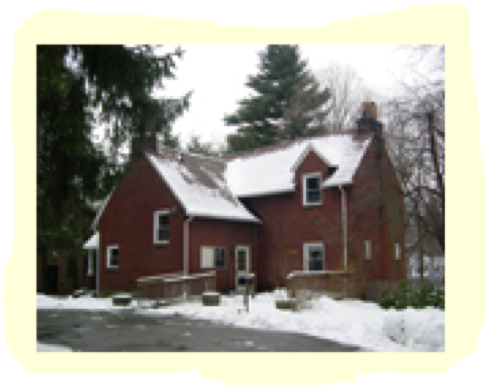 Our school’s location in the heart of the village of Croton is an asset that allows both easy accessibility and the opportunity for occasional short field trips in the neighborhood.